Welcome to Carew Jones, London's leading designers and manufacturers of acrylic furniture. 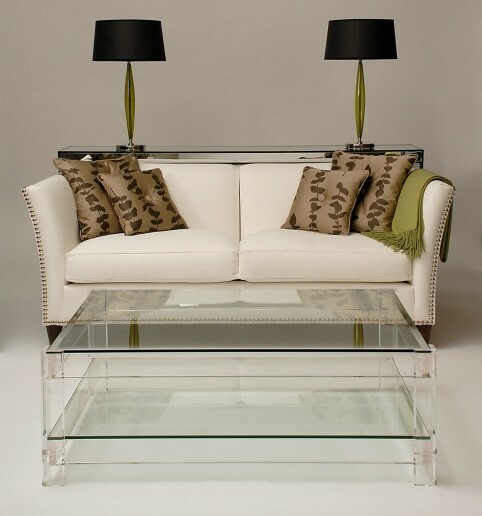 We produce acrylic furniture to an exceptionally high standard and offer an extensive range of standard products. The simplicity of our lines in all of our designs contribute to a look that is sympathetic in a wide range of environments. In addition to acrylic furniture we also work in lacquer, metal, mirror, glass, hardwood, timber and upholstery manufactured to our requirements by specialist British furniture makers. Whilst we have a wide selection of established designs we also have many years experience of designing pieces to our clients specification.